We treat the entire family, young, elderly and those with special needs! 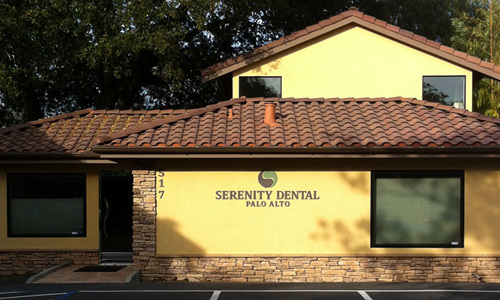 Here at Serenity Dental Palo Alto, the foundation of our practice is built on general dental health and the dental health of every member of your family. We take the time to individualize treatment for all age groups and to ensure the most effective dental care possible. If you come in for general dentistry procedures, a cosmetic dentistry procedure such as porcelain veneer or Invisalign invisible braces, or you come to see us for a full smile makeover, our first priority is getting to know you by listening and understanding your needs, concerns, and desires. From there we will present you with various treatment options to help you make the best choices. We know how important it is for patients to feel comfortable when choosing a dentist and a dental team. That is why the staff here at Serenity Dental Palo Alto will take the time necessary to give you the personal attention you deserve. Our dental consultations provide you the opportunity to meet our staff, see the office, and discuss your individual dentistry needs and desires to attain optimum oral health. Please visit our San Jose General & Family Dentistry page or call our office at 408.999.0444. 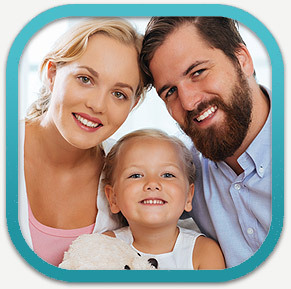 Please visit our Aptos General & Family Dentistry page or call our office at 831.688.6531.